This being Fourth of July week, there is one thing that you should know. The College of Law is closed on Thursday. What does this mean to the humble law student? This means that classes will be cancelled (woohoo! ), and the Law Library will be closed (:(). So instead of coming to school and studying all day like a good law student you should take Thursday off, well at least as much as you can, and enjoy some of the fun things to do in and around Atlanta. First, do you enjoy watching people exercise? Have you ever taken a break from studying, and gone down to the Rec Center to watch people on the elliptical while you enjoy a subpar, lukewarm, cup of coffee? No? Well, you still might enjoy watching the Peachtree Road Race. The registration to run is over, but you can still go enjoy the festivities, or maybe volunteer! Find all the info you could ever want here. 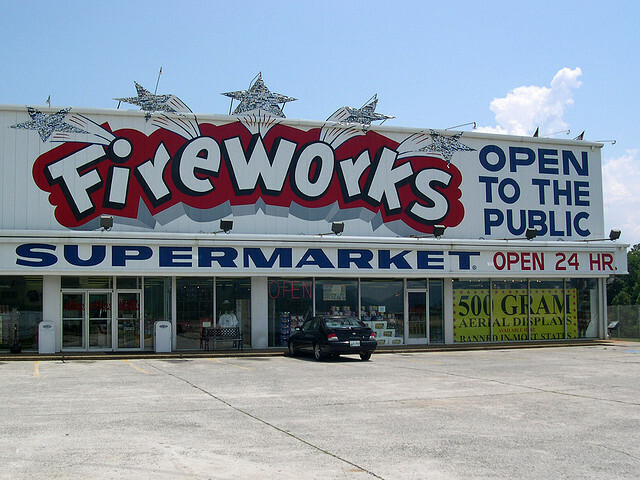 Now, if you’re like me and you’re on a budget, you can easily get your fireworks fix for free in multiple places throughout our ever sprawling metropolis. For a pretty comprehensive list of the sweet firework action in Atlanta check out this site. My favorite display is at Centennial Olympic Park. There’s nothing like the anticipation endured while waiting for fireworks to begin. Get all the details here. Pro tip: get there early to get a good seat and avoid undue hassle. As much as Americans like fireworks, they love baseball even more. While I somehow missed the baseball train, quite possibly because I was on the wrong platform (9 ¾), most people seem to love it! Accordingly, I would be amiss not to tell you that the Braves are playing Marlins on Thursday. The game starts at 7:10 and tickets are still available. For those strapped for cash or who rest their heads in Gwinnett County, the Gwinnett Braves are playing on Thursday as well. Both games will conclude with fireworks. If you desire more obscure activities for the Holiday, and believe me you do, check out Creative Loafing. This caught my eye. These suggestions are just the tip of the iceberg for the haps around town on the Fourth. Almost every neighborhood in Atlanta is doing something. So just get out there! Finally, not to put a damper on the red, white and, blue hued love fest, but please be safe and plan accordingly. There are bigger consequences of drunk driving than not being able to sit for the Georgia Bar.